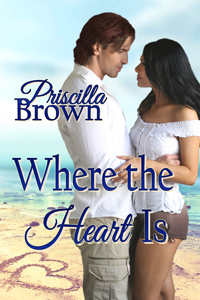 This contemporary romance, set in the Caribbean, sees the two main characters struggling with different lifestyles and ambitions. The story got stuck in the second stage described below, went into hiding for a few years, then emerged to undergo a major re-write in Stage Three. How did I get to be a fiction writer? Every author will have a different set of 'stages', but perhaps for most the first stage is when we decide to write a book. The type of book -- fiction, non-fiction--may be unknown, but the mind-picture arrives of 'self as author'. We've been to school, presumably we can spell, have a working knowledge of grammar, have acquired a vocabulary, and can put a decent sentence together. Millions of people have written books, so how hard can this be? Such confidence! I think I decided I wanted to be a writer while in primary school. I came top in spelling tests, and received good marks for what was called composition which included creative and non-creative writing. Then, at age about 11, I won a short story competition. (The prize was Kenneth Grahame's Wind in the Willows which I still have.) Therefore, I could write! This early success indicated to my child's mind that I was going to be an author. 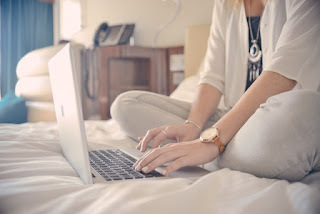 In what I consider to be the second stage of my writing life, a stage which was difficult and lasted years, I discovered that what I thought I'd learnt in the first was hopelessly inadequate. I knew nothing about creative writing. This period is a kind of apprenticeship, trying to grasp the technical skills--characterisation, plot, dialogue, pacing, tension, conflict, and a hundred other things essential to a well-crafted story. Lots of work to be done, reading widely in the chosen genre, joining relevant groups and finding similar writers, studying how-to books, attending workshops and conferences...and writing, re-writing, scrapping it all and tackling the ironing instead, deciding training as an astronaut must be easier than becoming a published writer. And yet the compulsion to write, to develop those ideas scribbled into a notebook, remains significant. Plus, and this is important, I started to enjoy this preparation, and still do. By Stage Three, I like to think I've more ore less mastered the individual elements that can pull a book together. But still, somehow, it may not feel right. While in theory the writing may be adequate, the story could lack soul. Perhaps it needs more emotion, more tension, to encourage readers to page-turn even though the dinner is burning, to care about the characters and be anxious about their prospects. Working on this can be challenging, but worthwhile and ultimately satisfying. Sales success launches Stage Four, when I can honestly describe myself as a writer. However, Stages Two and Three remain present in my writing, as there's always more to learn and to apply. For those of you celebrating ghosty and witchy happenings this 31st of October, have fun! I do not enjoy scary books, ghost tales, or frightening movies. Maybe it’s the creepy music in the flick added to augment the buildup to a blood-curdling moment that sends my heart thumping to near lethal levels and my blood pressure rising. My husband and daughter love them. Even coming through a closed door, that sinister music has its desired effect on me. Not to say I don’t believe in the unexplainable. Two days after our beloved springer spaniel Casey crossed over the Rainbow Bridge at the age of 14, I was watching TV. Something in the periphery of my vision caused me turn away from the Yankees game. Not trusting what I thought I saw, I did a double-take. To my astonishment, there was Casey standing in the open doorway, her head hanging, ears forward, attention focused on me—a familiar posture in life when she wanted something. We made eye contact for a long moment. And then she dissipated like smoke in the wind. Some have told me that Casey probably just wanted to say goodbye. Years ago, when I was still living in my parents’ home during summer breaks from college, I was having trouble falling asleep one night. Maybe I was suspended on that fragile boundary between dreams and consciousness when something tangible brushed my cheek and rustled the hair falling over my ear. And then a woman’s whispered voice announced (to whom or what? ), “She’s asleep now.” Shortly after, a deep, sonorous baritone from beyond my open window began intoning what sounded like “Pil…grim’s…Pri-i-ide.” If I wasn’t 20-something at the time, I probably would have high-tailed it into my parent’s room and begged to let me sleep with them. 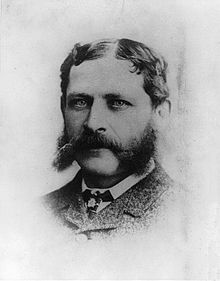 “That afternoon, a reception had been held for him in a long drawing room of the Windsor Hotel on Peel — recently built, and at the time the most palatial hotel in Canada. 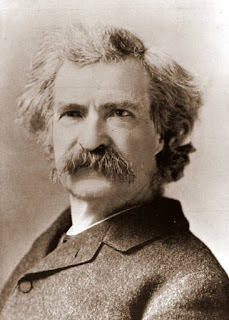 There, Twain noticed a woman whom he had known more than 20 years earlier, in Carson City, Nevada. She had been a friend, but they had fallen out of touch. … She seemed to be approaching him at the reception, and he had ‘a full front view of her face’ but they didn’t meet. All right. I agree. This is kind of “woo-woo,” but hardly the stuff that inspires goose bumps. But both Quebec and Montreal, with their long and illustrious histories, are rife with tales of the mysterious and macabre. There are so many such stories that I’ll limit them both by time and necessity. 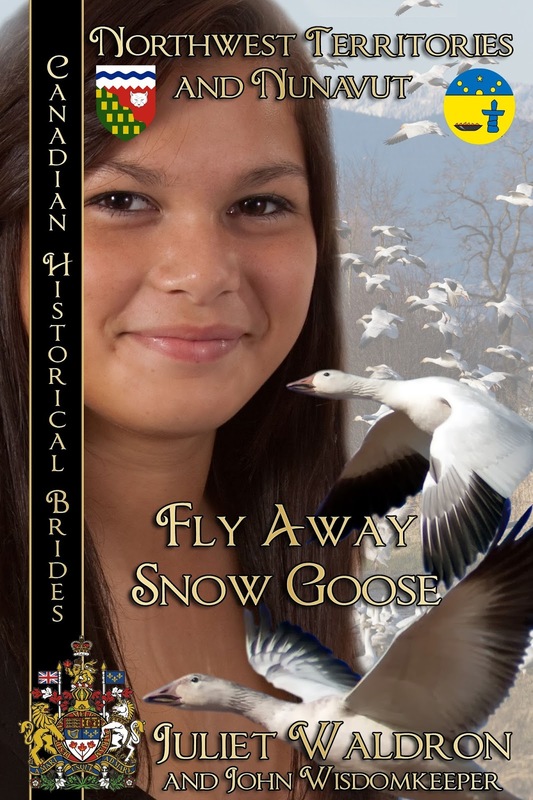 As a writer of historical fiction, I’m drawn to some of these older stories. For example, McGill University is Montreal’s oldest (founded in 1821) and also one of the most haunted in a city of multiple haunted places. Its Faculty Club was once the opulent mansion of the German-born sugar magnate, Baron Alfred Moritz Friedrich Baumgarten. At the turn of the 19th century, the Baumgarten house was a center of social activity, so much so that it became the favorite stopping place of Canada’s governor-general when in Montreal. The start of World War I ended all that when anti-German hysteria forced him to sell off his assets and lose his standing in society. He died in 1919, a broken man. In 1926, McGill University bought the mansion to house the school’s high chancellor, General Sir Arthur Currie. After Currie’s death in 1933, the building was repurposed for use as a faculty club. From the beginning, faculty and staff at the club reported feelings of unease when in the building, while others experienced some truly strange happenings. A piano in the basement began playing itself and no manner of trying to stop it succeeded. Doors opened and closed of their own accord. Elevators ran between floors with no one inside to operate them. In the billiard room, balls moved on the table and into the pockets as if a game were being played, and portraits on the walls appeared to follow people with their eyes as they walked past them down the halls. Even its phones had a life of their own, calling college offices late at night when no one was in the building. And then there’s the fireplace, closed off for decades, still emitting the smell of ash and smoke. There are tales of murder, particularly that of a young servant girl whose untimely death had been covered up and whose spirit has been seen wandering aimlessly, apparently seeking justice. Some postulate that many of ghostly happenings are the work of Baumgarten himself, whose restless soul attempts to regain what had been lost. On the Plains of Abraham in Quebec on September 13, 1759, the battle between France and England for supremacy in the New World ended with the death of the charismatic British General James Wolfe and took his opponent, Louis-Joseph de Montcalm, who died of his injuries the following day. Here some 258 years later, ghosts of the dead from both sides can be seen drifting across the battlefield, particularly one lone soldier at the entrance to Tunnel 1, accompanied by the acrid smell of sulfur smoke and the sound of cannons. From Montmorency Falls in Quebec comes a sad story and one that seems to have many similarities to other tales of such nature. 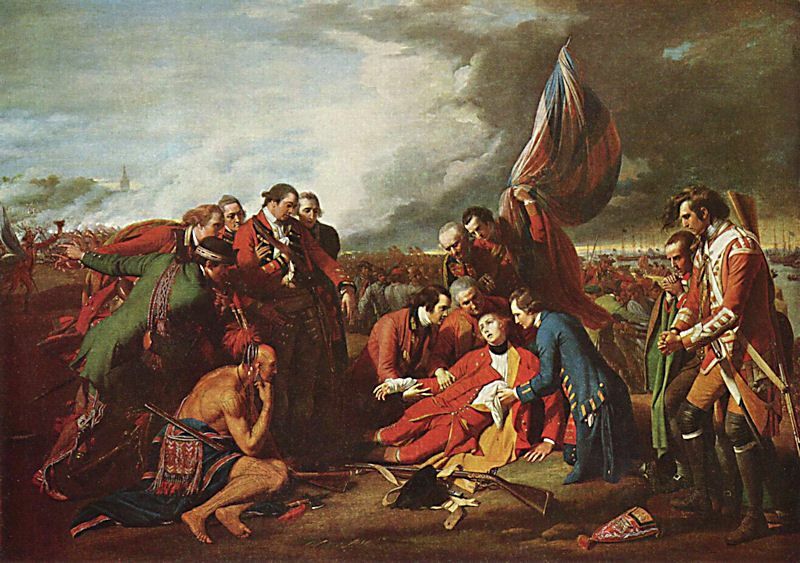 That of a beautiful young woman whose fiancé was called off to war and died in 1759 during the French and Indian War. Legend has it that the grief stricken maiden donned her wedding dress and went out in the evenings calling his name in hopes that he would return. 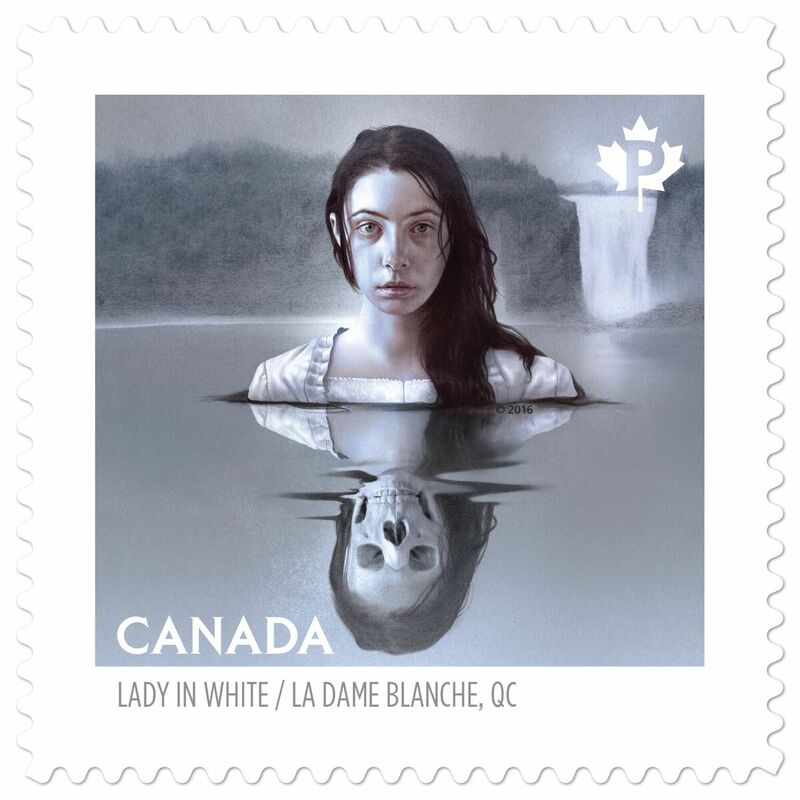 The Lady in White has often been seen in the mist of the falls, tumbling to her death. Of course there are more such stories, many more, but for now that’s all folks. Wishing you all a ghoulishly Happy Halloween...but please keep the music down. 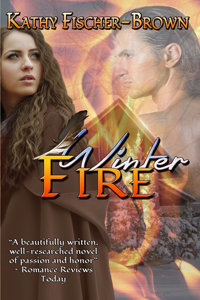 Kathy Fischer Brown is a BWL author of historical novels, Winter Fire, "The Serpent’s Tooth" trilogy: Lord Esterleigh’s Daughter, Courting the Devil, The Partisan’s Wife, and The Return of Tachlanad, an epic fantasy adventure for young adult and adult readers. 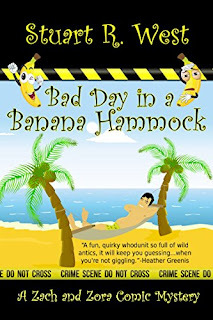 Check out her BWLAuthor page or visit her website. All of Kathy’s books are available in e-book and in paperback from a host of online and brick and mortar retailers. Look for Where the River Narrows, the 12th and final novel in BWL’s Canadian Historical Brides series, coming in July 2018. 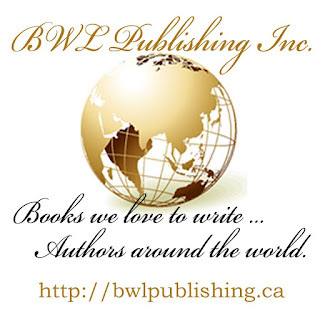 Our author posts this month, both for the Books We Love Canadian Historical Brides’ blog and for this, are supposed to have a Halloween theme. I dug around and found ghost stories here and there in the NWT, but didn’t find them particularly interesting. I’ve had a few encounters with strangeness over the years myself, but thought that for this blog, too, I’d take a pass on the ghosts. Deline has occasional UFOs, which were said to be buzzing around during the mid-1990’s, but I'd rather talk about a local hero/prophet. This man died in 1940, but left a monumental legacy behind. His name was Eht’se Ayah and he possessed traditional Shamanic powers. As one instance, he could “see” people coming to visit days before they arrived in town. 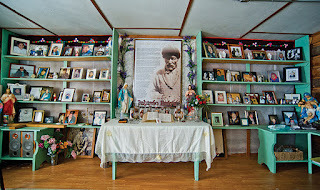 He was, more importantly, a brilliant religious teacher, affirming the generosity, charity and spiritual inter-connectedness with all life which abounds in the Athabascan belief system and marrying it to the best of the dominant culture's Christianity. It is upon his alarming prophetic vision that recent actions to preserve Great Bear Lake were founded. He dreamed that Great Bear would be the last source of freshwater in the world, and that "people from the south" would come in desperate hoards to fish and drink during the planetary destruction of the end times. The power of this vision was the historic catalyst for the concerted action which culminated in the setting up of Tsá Tué Biosphere Reserve, a UNESCO biosphere Reserve. Okay—but where’s the "magic" in conservation? Stay with me! 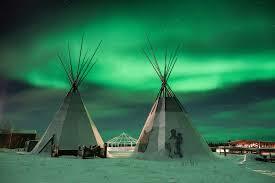 The people of Deline are Sahtuto’ine, meaning Bear Lake People, or, commonly, North Slavey. They have a sacred story from the days long before Eht’se Ayah, told by the Sahtuto'ine forever, and one which the Prophet surely would have heard as a child. Once, very long ago, there was a fisherman who was also a shaman. One day, a fish bit a hook from his line but then broke free. In those days, each hook was very valuable, so he wanted to retrieve it. 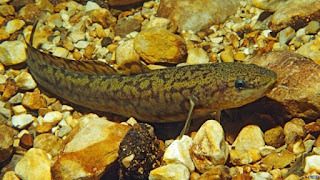 Because of his shamanic connection to the prey animal upon which his life depended, he was able to transform himself into a Burbot and swim down deep into the lake in order to search for the missing hook. When he arrived at the bottom, he discovered a miraculous secret: a huge beating heart lay at the bottom of Great Bear Lake! Around the heart, a throng of fish of every kind--the Inconnu, Pike, Walleye, Lake Trout and Grayling--were gathered. 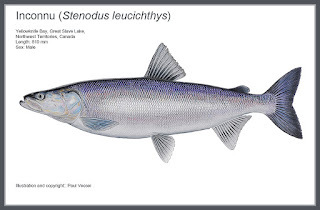 The fish rejoiced and thanked this unsuspected, holy presence. This enormous heart, the fisherman realized, was the living source of all the freshwater in the world. And to this day, upon the continued beating of this heart, all life, everywhere on our planet, depends. Halloween, one of the world's oldest holidays, dating back to pagan times. Halloween is still celebrated today in a number of countries around the globe. 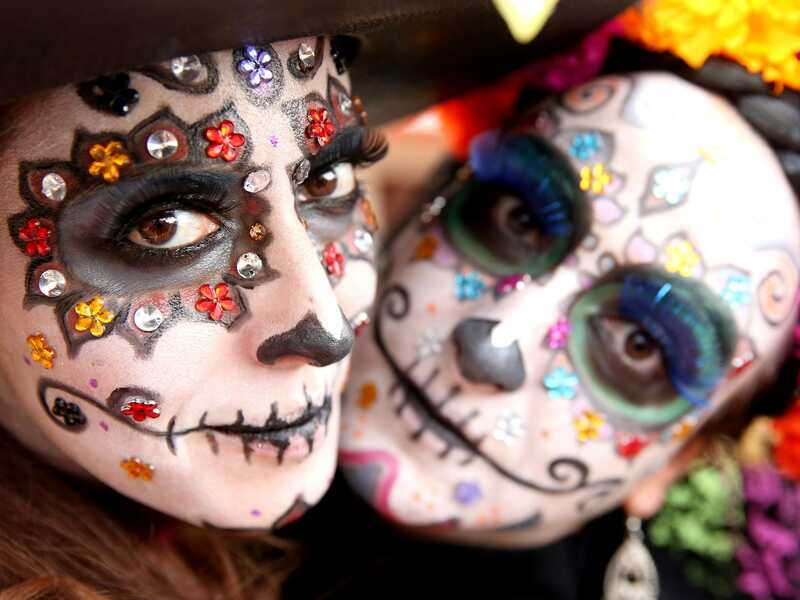 In Mexico and other Latin American countries, Día de los Muertos—the Day of the Dead—honors deceased loved ones and ancestors. Although Europe doesn't celebrate Halloween with the same fanfare like the United States, England, France, and Germany have also seen increases in the popularity of celebrating Halloween, although the holiday is nowhere near as popular as it is in the United States and Canada. Many other countries around the world observe holidays that celebrate departed loved ones. So where does Halloween have its roots? Yes, I write paranormal novellas and YA stories with quirky semi-goth girls (all of which possess a heavy dose of humor), you can add a sprinkle of Halloween into your romance, mystery, or historical novel too. Let’s travel around the world. Austria - In Austria, some people will leave bread, water and a lighted lamp on the table before retiring on Halloween night. It was once believed that these would welcome the dead souls back to earth on a night that Austrians considered to be magical. Belgium - The Belgians believe that it is unlucky for a black cat to cross one's path and also unlucky if it should enter a home or travel on a ship. The custom in Belgium on Halloween night is to light candles in memory of dead relatives. Canada -Modern Halloween celebrations in Canada began with the arrival of Scottish and Irish immigrants in the 1800s. 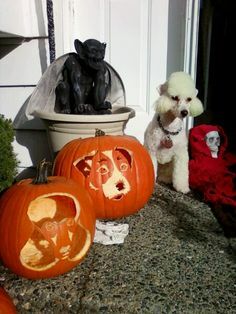 Jack O'Lanterns are carved and the festivities include parties, trick-or-treating and the decorating of homes with pumpkins and corn stalks. Halloween is celebrated in Canada on or around October 31. It is a day to mark the single night in the year when, according to old Celtic beliefs, spirits and the dead can cross over into the world of the living. Some people hold parties and children may trick-or-treat in their neighborhood. China - In China, the Halloween festival is known as Teng Chieh. 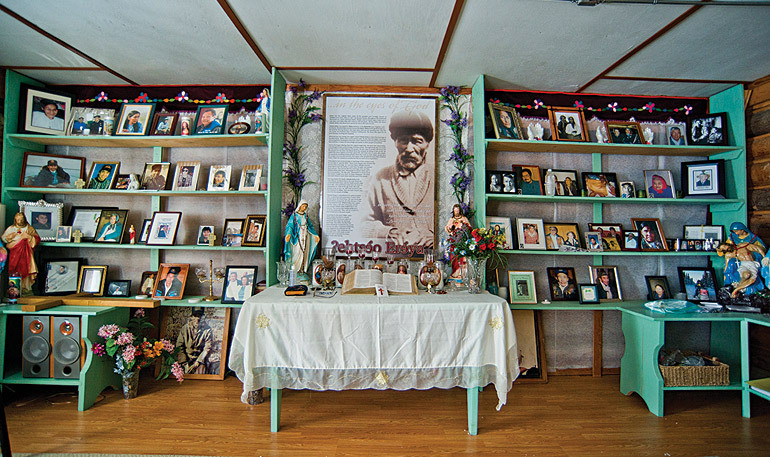 Food and water are placed in front of photographs of family members who have departed while bonfires and lanterns are lit in order to light the paths of the spirits as they travel the earth on Halloween night. Worshippers in Buddhist temples fashion "boats of the law" from paper, some of which are very large, which are then burned in the evening hours. The purpose of this custom is twofold: as a remembrance of the dead and in order to free the spirits of the "pretas" in order that they might ascend to heaven. Czechoslovakia - In Czechoslovakia, chairs are placed by the fireside on Halloween night. There is one chair for each living family member and one for each family member's spirit. England - While the Irish and Scots preferred turnips, English children made "punkies" out of large beets (which they call beetroots), upon which they carved a design of their choice. Then, they would carry their "punkies" through the streets while singing the "Punkie Night Song" as they knocked on doors and asked for money. Halloween became Guy Fawkes Night and moved a few days later, but recently it has been celebrated on October 31, in addition to Guy Fawkes Night. In some rural areas, turnip lanterns were placed on gateposts to protect homes from the spirits who roamed on Halloween night. Another custom was to toss objects such as stones, vegetables and nuts into a bonfire to frighten away the spirits. would not survive another year. For the most part however, the English ceased celebrating Halloween with the spread of Martin Luther's Protestant Reformation. Since followers of the new religion did not believe in Saints, they saw no reason to celebrate the Eve of All Saints' Day. However, in recent years, the American "trick or treating" custom, together with the donning of costumes for going door-to-door, has become a relatively popular pastime among English children at Halloween, although many of the adults (particularly the older generations) have little idea as to why they are being asked for sweets and are usually ill-prepared to accommodate their small and hopeful callers. France – la Fête d’Halloween -Unlike most nations of the world, Halloween is not celebrated by the French in order to honor the dead and departed ancestors. It is regarded as an "American" holiday in France and was virtually unknown in the country until around 1996. Hong Kong -The Halloween celebration in Hong Kong is known as "Yue Lan" (Festival of the Hungry Ghosts) and is a time when it is believed that spirits roam the world for twenty-four hours. Some people burn pictures of fruit or money at this time, believing these images would reach the spirit world and bring comfort to the ghosts. Fires are lit and food and gifts are offered to placate potentially angry ghosts who might be looking for revenge. 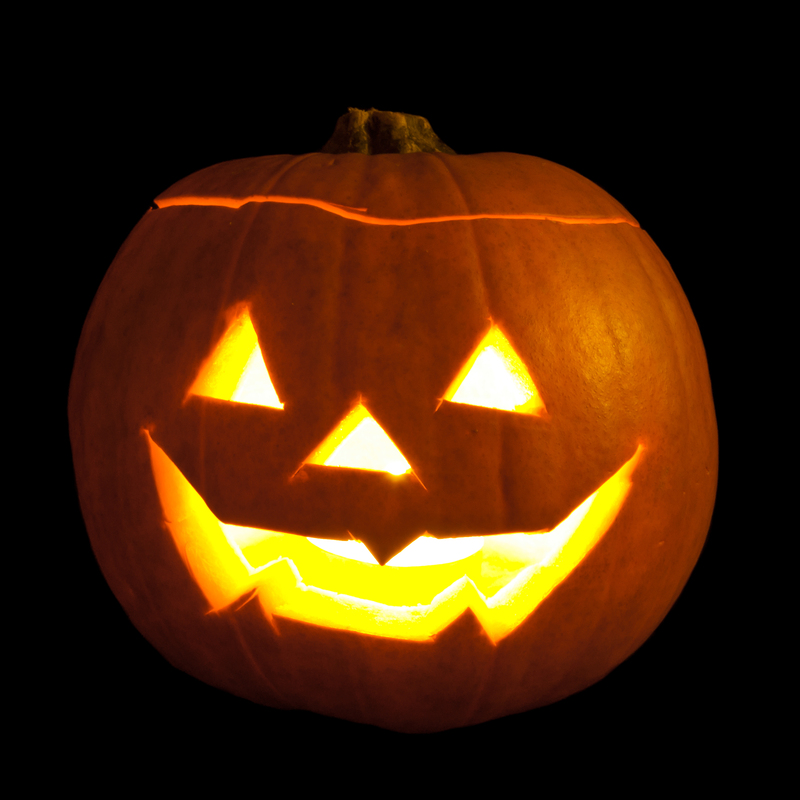 Sweden -In Sweden, Halloween is known as "Alla Helgons Dag" and is celebrated from October 31 until November 6. As with many other holidays, "Alla Helgons Dag" has an eve which is either celebrated or becomes a shortened working day. The Friday prior to All Saint's Day is a short day for universities while school-age children are given a day of vacation. In the United States, where lingering Puritan tradition restricted the observance of many holidays, Halloween did not become a holiday until the 19th century. The transatlantic migration of nearly two million Irish following the Irish Great Famine (1845–49) brought the holiday to the United States. 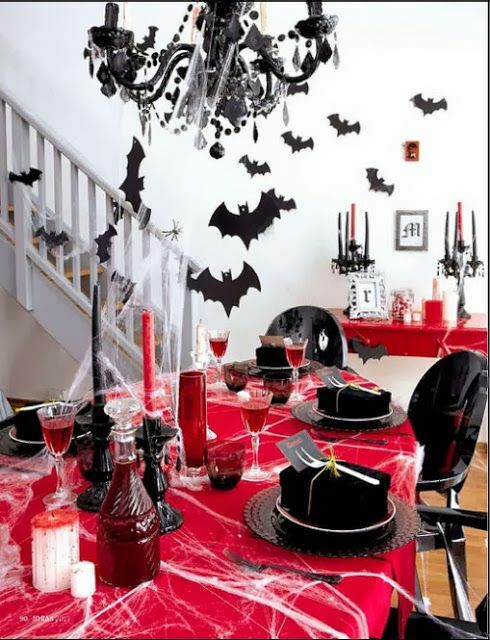 Halloween is now the United States' second most popular holiday (after Christmas) for decorating; the sale of candy and costumes is also extremely common during the holiday. Personal experience is the easily want to write a scene, be it fright, fun, or a culinary adventure! 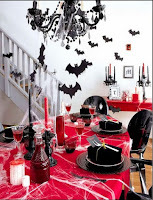 I throw a family Spooktacular Dinner Celebration the weekend before Halloween. Each year I change the theme: Zombie, Eyeballs, Bats. . .last year it was Worms. 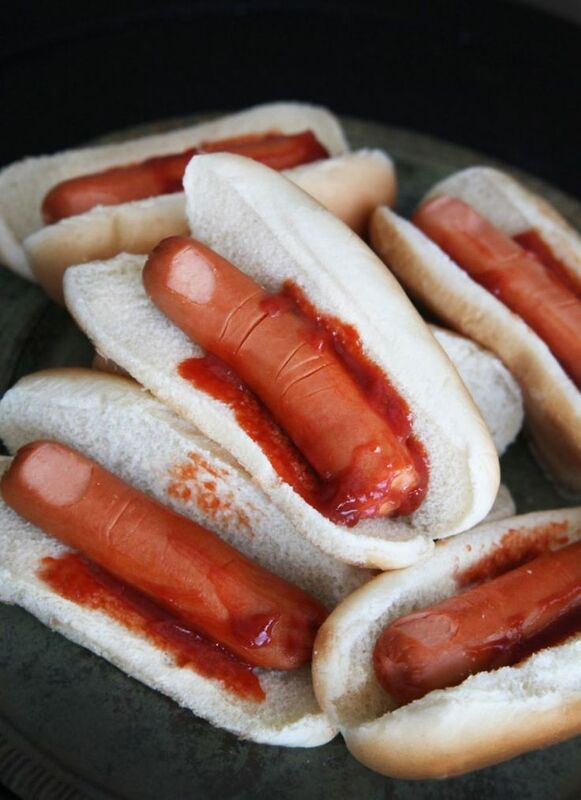 Of course, the appetizers (by popular demand) are ALWAYS, bloody fingers (recipes will follow, also found on Pinterest. 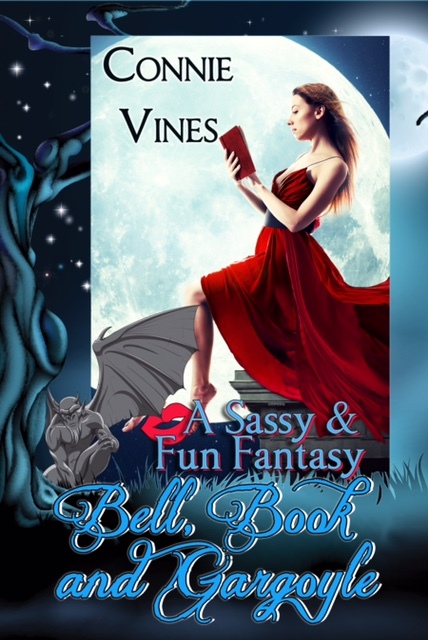 https://www.pinterest.com/novelsbyconniev (boards: Zombie Nite Café and Goth Dining). Happy Writing, Reading, and, of course, Happy Halloween!